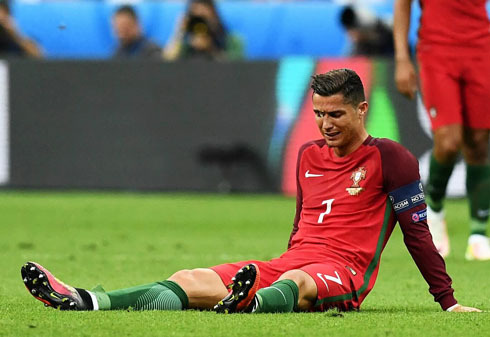 After a surprise entry to the finals of EURO 2016 thanks to the footballing talent of Portuguese legend Cristiano Ronaldo, fans gave up hope of Portugal winning EURO 2016 after the Portuguese captain was taken off the field in a stretcher after just twenty minute of playing. That happened after he was challenged heavily by French midfielder Dimitri Payet, forcing the Real Madrid hero to leave the field in floods of tears. But, even with their main man down, the Portuguese team managed to defy all odds and stunned host-nation France by scooping the European Championship with a score of 1-0. In a thrilling 120 minutes at the Stade de France in Paris, Portugal surprised both fans and bookies by beating their rivals, who went into the game as heavy favourites. Having never won a European Championship trophy and with Ronaldo out of the game just twenty minutes in, every bookmaker in the world was probably breathing a sigh of relief at what seemed to be a game that France could win hands down. 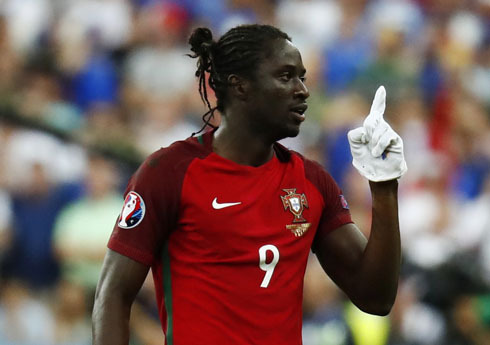 But, this was an expensive mistake to make, as Portugal surprised viewers around the world when Éder, who plays for Lille in France, scored with a long-range strike which arrowed into the bottom left corner of the net. The goal was widely celebrated by a huge portion of the spectators' area in the Stade de France, with a huge cheer going up from the crowd and excited Portuguese fans flooding onto the pitch to jump on the former Swansea striker. Many put Portugal's victory at the Euros down to pure luck, with even the most ardent Portugal fans admitting that the team somehow rode their luck throughout the tournament in order to get a place in the final. Up until the final match, Portugal had only won a single game in normal time, and had drawn in all three qualifying games. Their victory to Croatia earlier in the tournament was down to a fortunate goal in the last seconds of extra time, and they got into the semi-finals on the back of a penalty shoot-out, where they managed to produce their best match of the tournament so far against Wales, who finally exited the tournament at a much further stage than expected. Before the final, the bookies placed odds on France to win by 1/1, Portugal 7/2, and a draw at 11/5. The odds on France lifting the trophy were 4/9, and significantly higher for Portugal at 15/8, showing that nobody expected the events which were set to unfold. After Ronaldo's tearful exit from the field at just 24 minutes into the game although he had tried twice to continue playing with an injured knee, he probably believed that his team was doomed. The Portuguese team had got lucky at the last minute so far in most of their games, and it seemed that their luck was finally running out at the moment that they needed it the most. 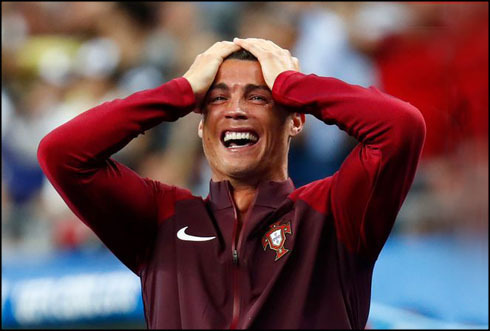 An emotional Ronaldo fell to the ground in tears when he realised that his dream of leading Portugal to victory in the Euros was over, but little did he realise that he would be watching his beloved home team do him proud. After trying and failing to play on with the help of a support bandage, Ronaldo was finally substituted on the pitch by Ricardo Quaresma who took his spot, and Nani who took the captain's armband. This was the first time that a substitute has been brought in for Ronaldo at a major international tournament since the World Cup in 2006, showing just how much his presence is valued and needed by the Portugal team. But, the team captain's pain soon turned to joy, as he ignored his recent knee injury to celebrate the last-minute victory on the pitch with the rest of his team. 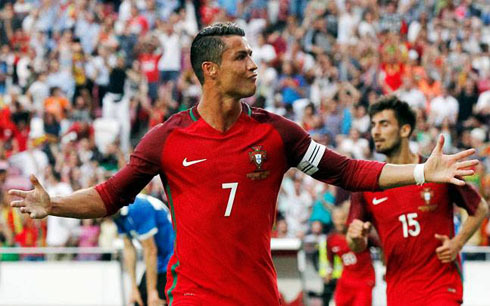 Did you expect Portugal to win the EURO 2016? Or, like the bookies and France, was it a huge surprise for you? We'd love to hear from you in the comments. Cristiano Ronaldo next game for Real Madrid is the last pre-season friendly of the season at the Santiago Bernabéu, on August 16 of 2016, against Stade de Reims. You can watch Juventus live stream, Real Madrid vs Stade de Reims, Middlesbrough vs Stoke City, Man City vs Sunderland, Everton vs Tottenham, and Hull City vs Leicester City, all matches provided from our live football game pages.